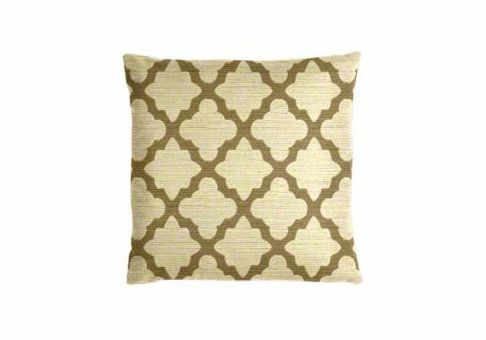 Create your unique custom throw pillows by choosing your dimensions, style and fabrics. Our beautiful fabrics are available in a variety of colors and patterns and will provide years of lasting beauty! Choose from indoor or outdoor fabrics to best suit your needs. 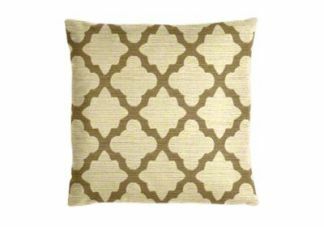 Our most popular throw pillow size is 18" x 18". Be sure to verify all your options before adding your throw pillow to your cart. 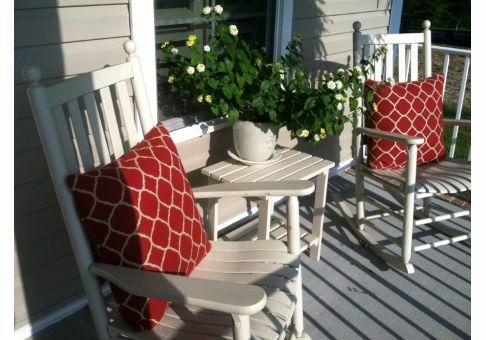 I ordered new cushions for our veranda, same choice of sunbrella fabric that we had ordered from Cushion Source 3 years ago. Excellent Service, website is user friendly ans products are high quality ( choice in fabrics and fabrication). 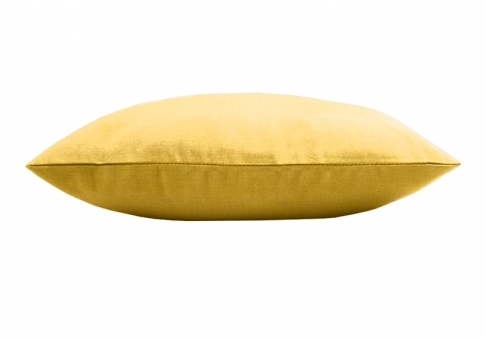 Our throw pillows are measured from corner to corner with the fabric pulled tight. 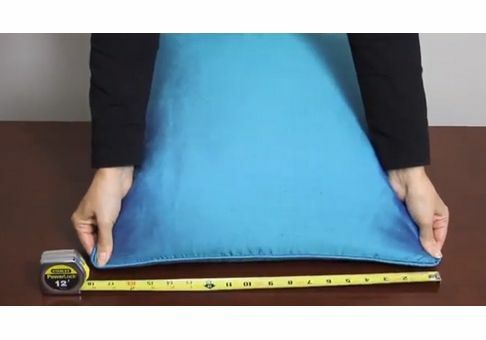 Our most popular pillow size is 18 x 18, followed closely by 16 x 16 and 12 x 12.